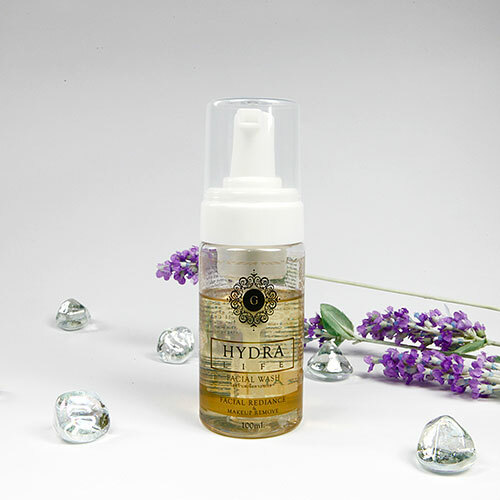 HomeCream Hydra Facial Wash 100 ml. 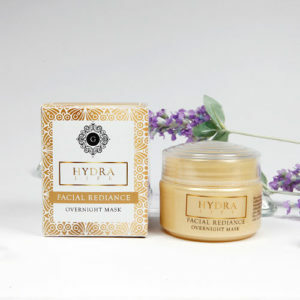 Hydra Facial Wash 100 ml. HB Extract Foam & Make Up Remove 100 ml.  HB Extract Eye Cream 10 ml. 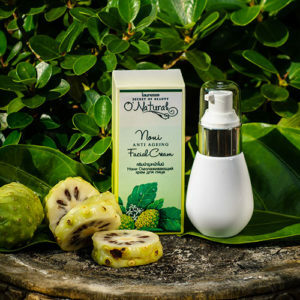 Facial Cream Noni 50 ml. 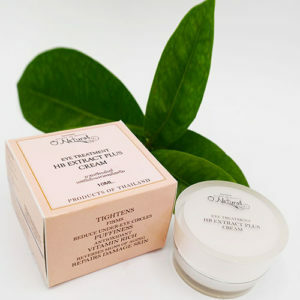 HB Extract Facial Cream 30 ml.